See a clear picture of your operation. Capture and validate data from the field. Carry out production allocation processes. Deliver operational and regulatory reports. Registration and configuration of all collecting system components (tanks, liquid meters, gas meters, wells, etc). 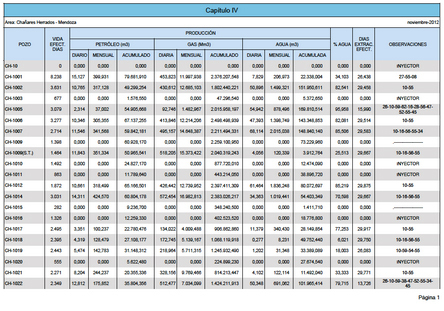 Allocation of oil, gas and water based on daily production. 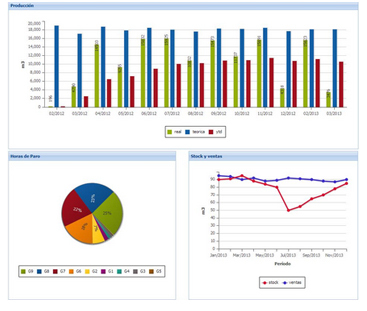 Modern dashboard to monitor all your key variables for best decision-making and control. 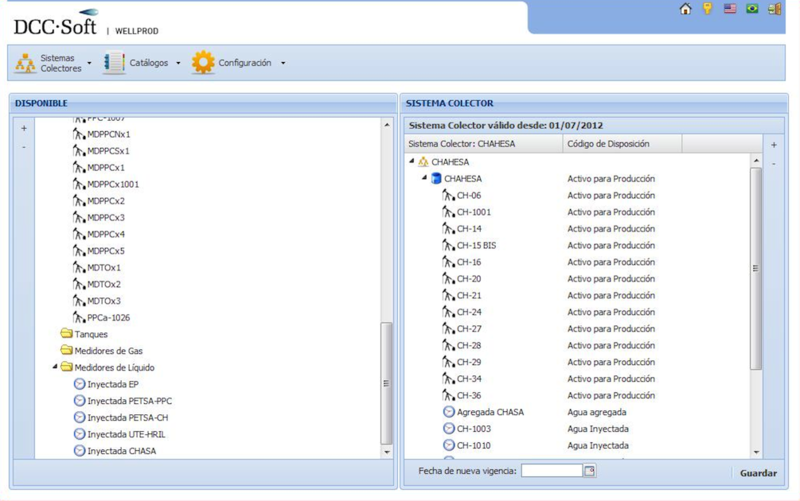 Collection and integration of all types of production information to easily manage your assets. 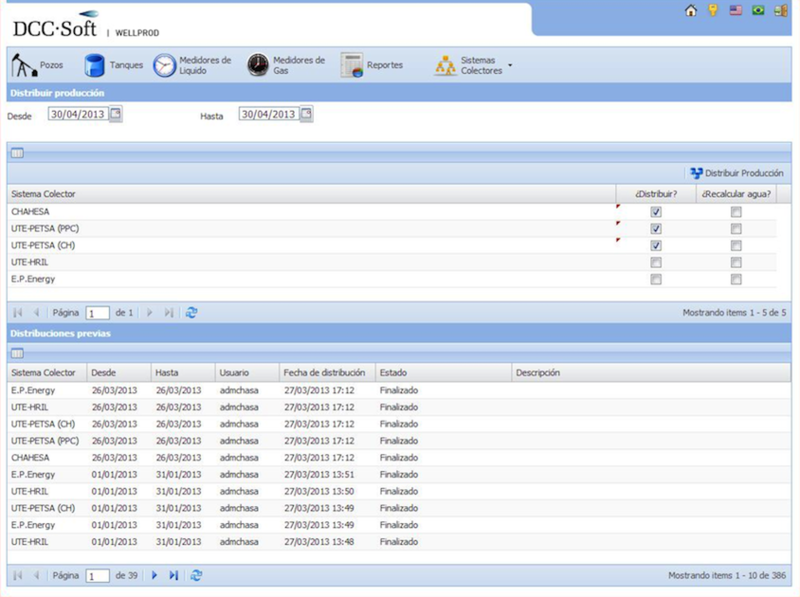 Predefined and custom reports delivery for managers, royalty owners, joint venture partners, service companies, transporters and government organizations.